You’ve got a business to run. 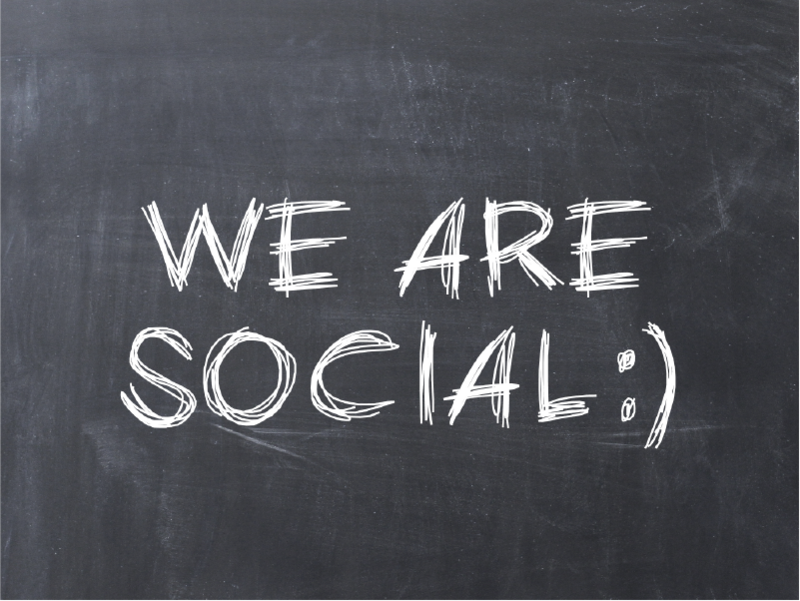 Leave the time consuming process of creating engaging and impactful social media to us. We take the mystery out of social, and make it fun along the way. We can post strategic content to your Facebook, Instagram, and Twitter accounts to engage your current followers and attract new ones. Don’t have accounts yet? We can set them up for you, too. Looking to ensure your organization’s story isn’t lost in the shuffle? We can create promoted Facebook and Instagram ads that target unique, tailored audiences for your event or brand. If you and your team are new to strategic social media, or if you need a good refresher, we can conduct on-site training and coaching to cover the basics, or help elevate your social performance.